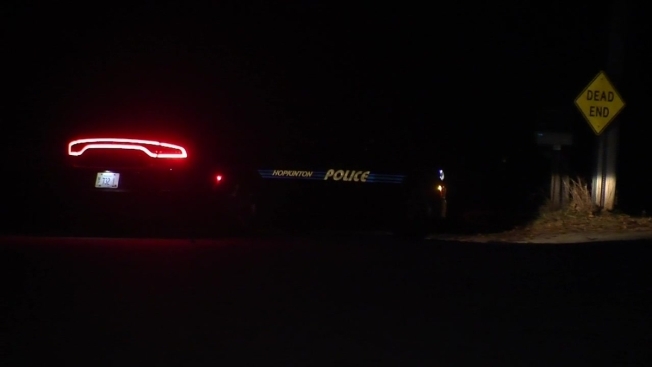 A woman was hospitalized Tuesday after New Hampshire officials say she was shot by a hunter in Hopkinton. New Hampshire Department of Fish and Game officials said the victim was riding her mountain bike on Hall Road in Elm Brook Park when she heard a gunshot. The woman, who has not been identified, said she realized a short time later that she had been struck by a bullet. The victim was taken to Concord Hospital where she was treated and released for a non-life threatening injury. Authorities said Conservation Officers and Hopkinton Police were called to the scene where a 34-year-old man was interviewed. He was not identified. An initial investigation led Conservation Officers to believe that the suspect was shooting at a deer and failed to see the victim on her bike. The investigation is ongoing and potential charges against the shooter are undetermined.